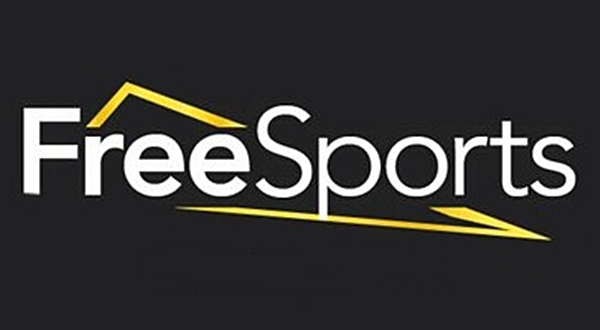 Virgin TV has extended its roster of sports channels for all TV customers with the addition of FreeSports. The sports channel, which aims to broadcast up to 1000 events a year, specialises in airing a mix of domestic and international programming from the world’s most loved sports. 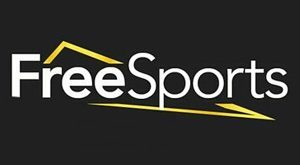 This vast selection includes highlights and live football, cricket, tennis, rugby, athletics and motorsport action as well as basketball, ice hockey and even drone racing. It has been a sports-rich summer for Virgin TV customers who have been able to watch some of the biggest events in the highest picture quality available. This included the Champions League Final and Roland Garros in 4K Ultra HD as well as some of the matches at the World Cup in Russia. Recently Virgin Media gave its customers the opportunity to watch the Wimbledon Championships in Ultra HD. This included the Ladies’ and Gentlemen’s finals through Eurosport and the option to watch all Centre Court Wimbledon matches in Ultra HD and in Hybrid Log Gamma (HLG) through the fully integrated BBC iPlayer app on Virgin TV’s V6 box. Showing these sporting spectacles in 4K UHD has been made possible through Virgin TV’s smallest and smartest set-top box – the V6 – and powered by Virgin Media’s ultrafast broadband, which provides speeds of up to 350Mbps for customers.